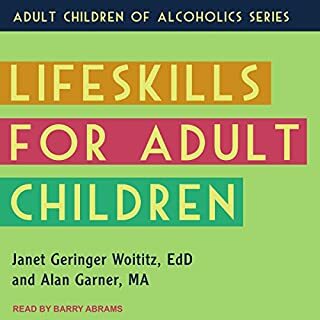 From the author of the New York Times best seller Adult Children of Alcoholics - a wonderful book that affirms and encourages ACoAs by developing your skills for living. 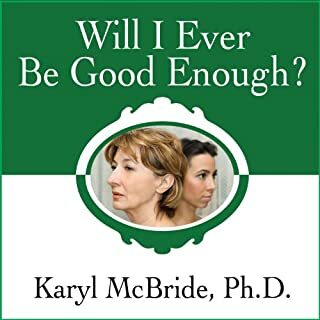 Imagine how good you would feel if: you could stand up for yourself without losing your temper; you could make a decision without second guessing yourself; and you didn't have that sense of worthlessness every time someone criticized you. In Lifeskills for Adult Children you can learn how to do these things and more. 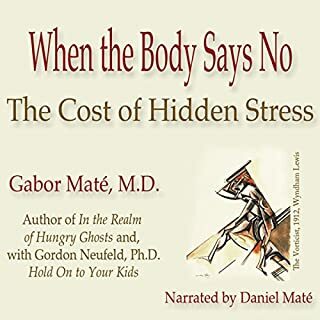 Countless millions of us struggle with these kinds of dysfunctions every day, and until very recently we struggled alone. 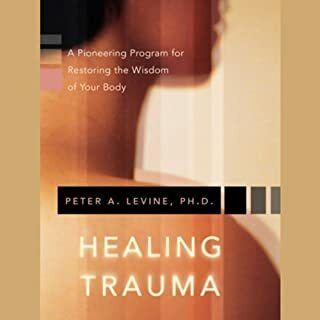 Pulling together both theory and clinical practice, John and Linda Friel provide a listenable explanation of what happened to us and how we can rectify it. 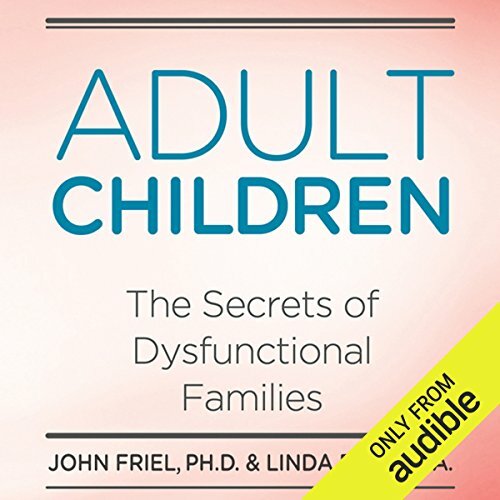 ©1988, 2010 John and Linda Friel (P)2013 Audible, Inc.
Where does Adult Children rank among all the audiobooks you’ve listened to so far? 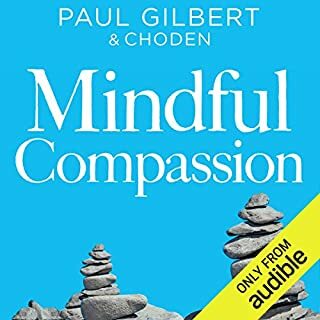 I found this book one of the most 'must listen to' books I have, to date, in my Audible library. 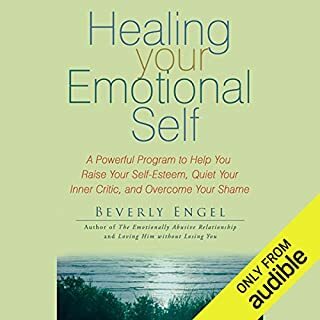 I identified with so many aspects described in it and found it very helpful in terms of promoting self discovery and insight. The 'characters' in this book that I most enjoyed were the ones I could identify within my own life. 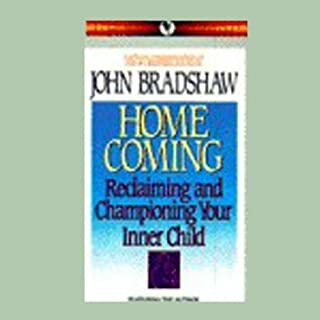 Both through aspects applicable to myself and to characteristics I could see in others close to me. 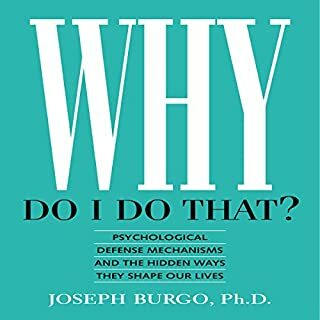 This developed a greater insight into why I think/act the way I do, but in a refreshing way that helped me to reframe my thinking on certain life events. Easy to listen to and authentic. Definitely! I will read it again as there is much to gain from it! 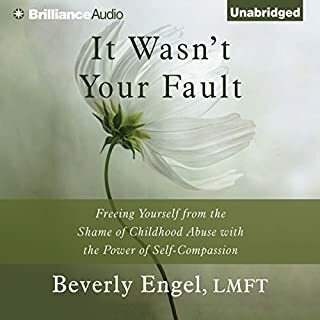 Highly recommend this book for anyone whether you have come from a dysfunctional home or know someone who has. It may surprise you to know how common these traits are! 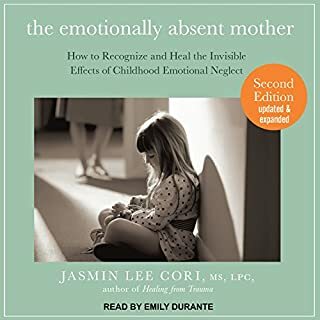 Everyone should read/listen to this book as not everyone had perfect parenting since our parents are only human beings and make mistakes as they have their own insecurities, therefore, they project their junk onto us and/or raise us in dysfunctional ways which make us grow up as adult children. 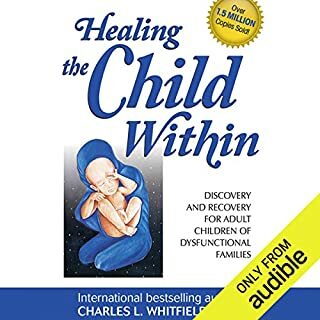 For those who really came from dysfunctional families, the remedy is continuing with this kind of readings plus 12 step groups for adult children and therapy if you have the money for it. 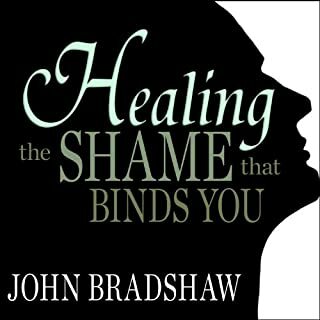 Recommended reading for adults of dysfunctional families and overcoming addiction, dysfunction and isolation. 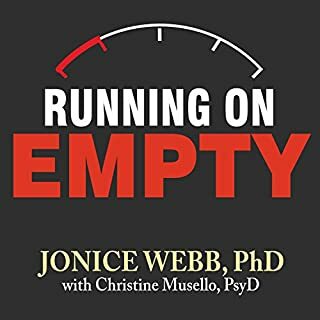 Part of a growing body of useable psychology. You'll know immediately if this is relevant to you. If it is, you're in for some hard truths... but invaluable insights. My favorite book thus far. 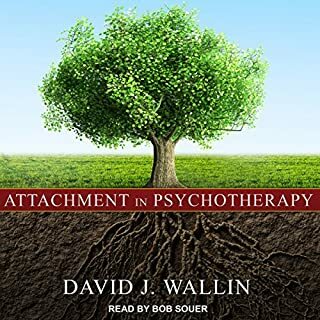 Any fan of Alice Miller must listen to this book. 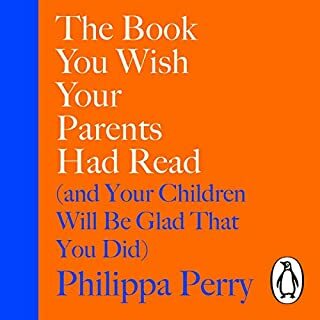 What other book might you compare Adult Children to and why? 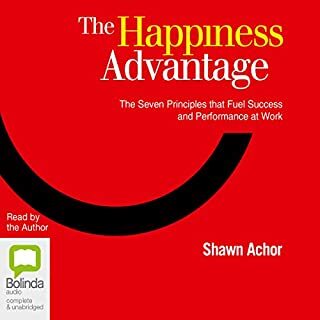 very insightful and useful and even humorous book. the narrator is particularly excellent for his role. I loved it's accesible and human way of explaining everything. Absolutely recomendable for anyone wanting to evolve. What made the experience of listening to Adult Children the most enjoyable? This isn't some hokey book for saps. It's informative and brings concepts to everyday language and also metaphor. This is the first I've read on the subject, but I feel it's a very important one. Give it a try if this is something in your life. I had a paperback as well as the audio book. I found that very useful to "read" the book quickly 1 day and a bit, and highlight the important bits to me. 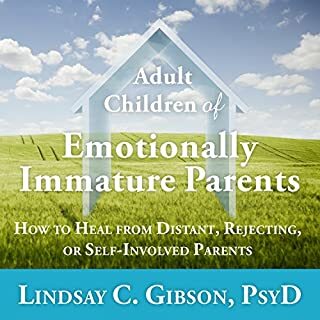 What insight do you think you’ll apply from Adult Children? 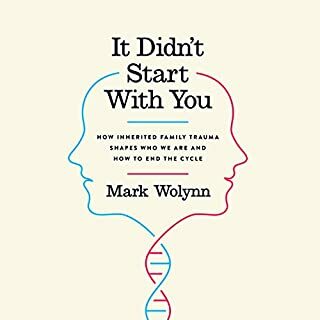 Really helped me understand myself and some whys about how I interact in romanic and platonic relationships. It almost felt like he'd been watching me growing up! It help you know yourself better. The information in this book is priceless. After reading it, everything about my life now makes sense, and I feel so much better!